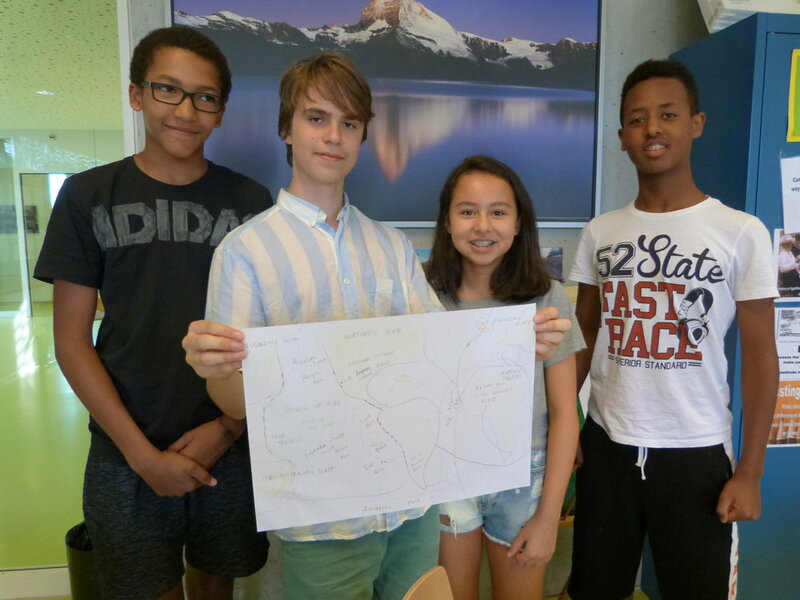 In teams of four students had to recreate tectonic maps from memory. Each student takes a turn and has 10-20 seconds to look at a map and return with his or her memory. 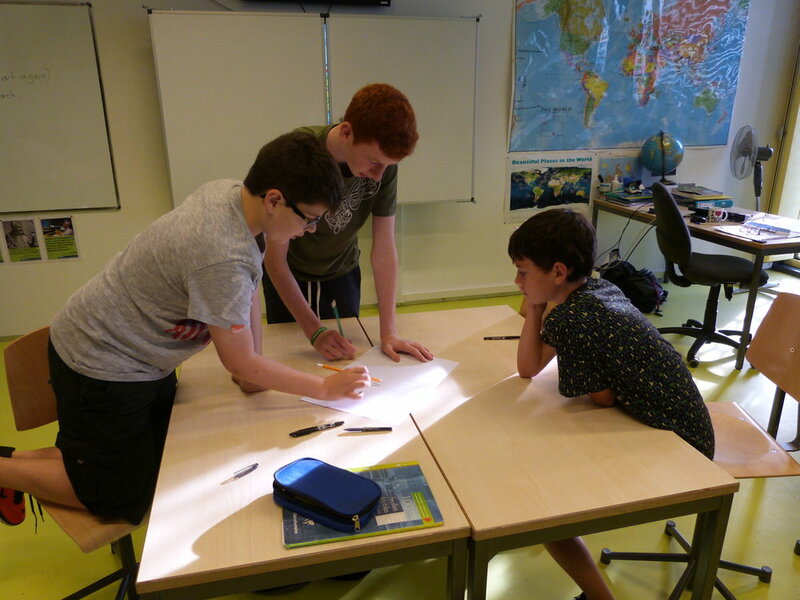 This round of observations repeats several times while students devise and refine strategies to communicate and increase the efficiency of their map making.